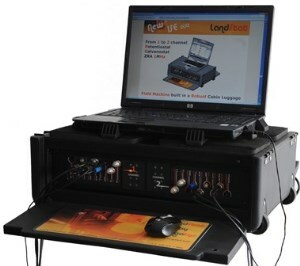 The LandStat is a Potentiostat, Galvanostat and Impedancemeter with 1 or 2 channels. 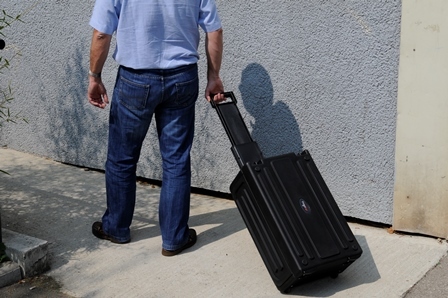 This instrument is a "Cabin luggage" and so can be easily carry for experiments on the field. A laptop (not included), can be put on the top. Field machine with a robust design cabin luggage.